James Toseland is world famous due to his career in World Superbikes and he has now turned his attention to another passion of his and that is music. Having already released his debut album Renegade with a number of singles getting considerable airplay, he has just embarked on a new UK tour with the opening night at The Wedgewood Rooms in Portsmouth. 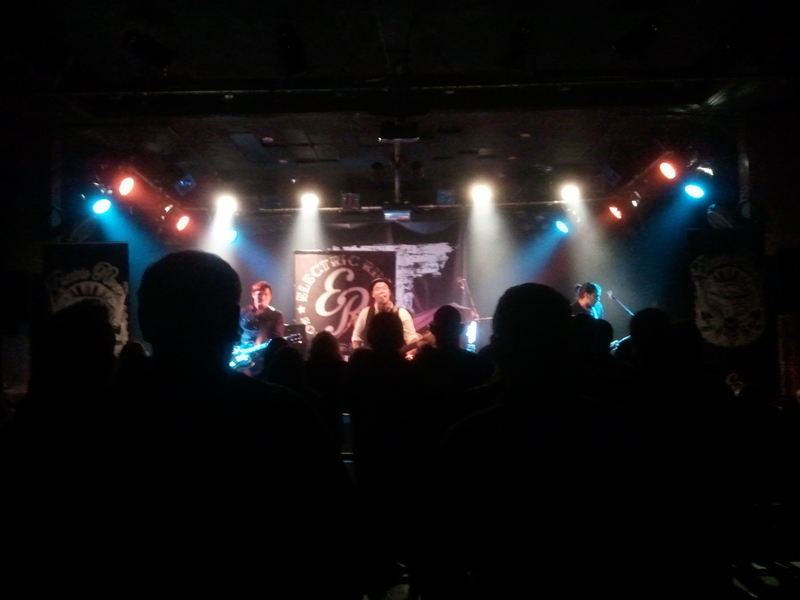 The support for the evening were Kent based band Electric River who I thought played a brilliant set to the crowd who were there to see Toseland. Comprising of Sponge (Bass & Vocals), Chris Aldis (Guitar), Will Whisson (Guitar & Vocals) and Alex Mayland (Drums), the band were full of a great rock sound, a tidy rhythm section, thumping drums, huge riffs, great vocals and having listened to some of their songs previously, I have to say they sounded every bit as good live. Treating the audience to songs from their album The Faith & Patience including In Your Name, Calling Out and their soon to be released single Keep The Engine Burning, Electric River certainly gained the interest of the crowd due their great sound and tight set. They are definitely a band to check out as you are going to being hearing a lot more of them. Arriving on stage to a great sounding intro from the band, James Toseland looked as pleased to be on the stage as the crowd were to see him. Looking every inch the man of rock he launched into an epic 90 minute set of brilliant rock. Starting off with songs from his album Renegade we were treated to tracks such as Burning The System, Life Is Beautiful, Comin’ To Get Ya, Just No Way and the hugely popular Singer In A Band. However tonight it wasn’t just about that album as we were heard a couple of new songs Broken Bones and The Closer I Get The Less I See which both sounded excellent and maybe be featured on the next album Toseland is currently in the process of writing again with Toby Jepson. With his assistant in charge of moving the keyboard on a small stage and having managed to get it the right way round the second time much to the delight of the crowd, we were also treated to Toseland’s keyboard playing, showing off his excellent music skills along with his singing, and this was included on few of the songs including Kingdoms. 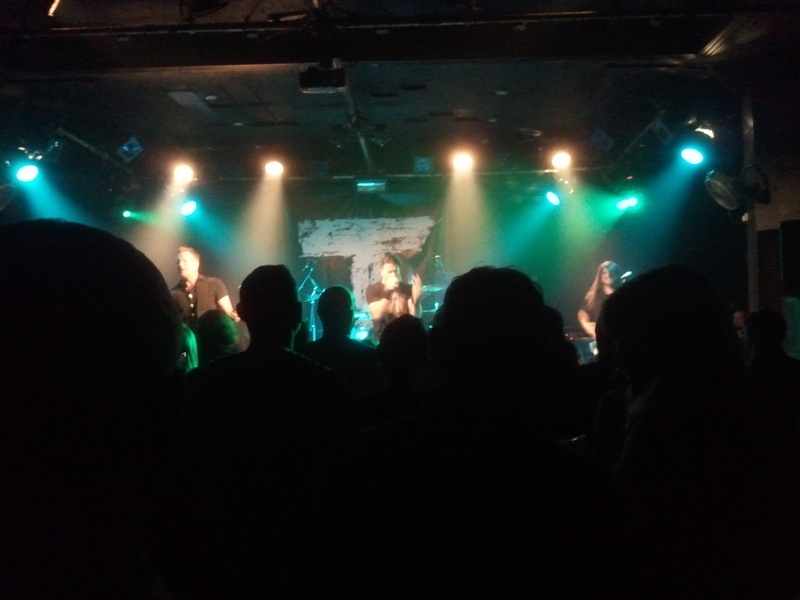 It was song after song of epic rock, the band sounding really tight and polished in addition to Toseland, every one of the songs sounding every bit as brilliant live as on the album and they certainly put on a very entertaining show for everyone that turned up to see him tonight. Toseland also did an excellent cover with Reward which was just a great rock version of the song as part of the main set. With the crowd demanding more, we were then treated to a 3 song encore. Another brilliant cover of Pump It Up, then Crash Landing and ending with the final song which is also the title of the album, Renegade. Thanking the crowd throughout the set, Toseland seemed genuinely pleased that people came to see him and from someone who has achieved so much success in his life, the crowd were equally delighted having experienced a truly great gig. If there was any doubt that Toseland could be as successful as singer as his motorbike career then the live set I saw tonight was proof that he can only excel in this next stage of his life as well. It was an epic night of rock and if you haven’t already decided to go and see him on his UK tour, then I can only recommend that you do on one of the dates below. 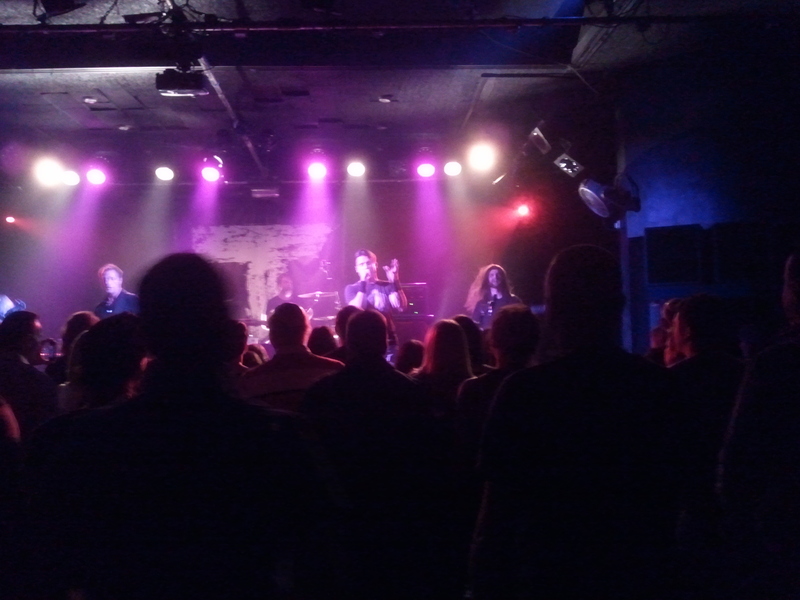 Toseland is more than on his way going by his brilliant performance tonight.